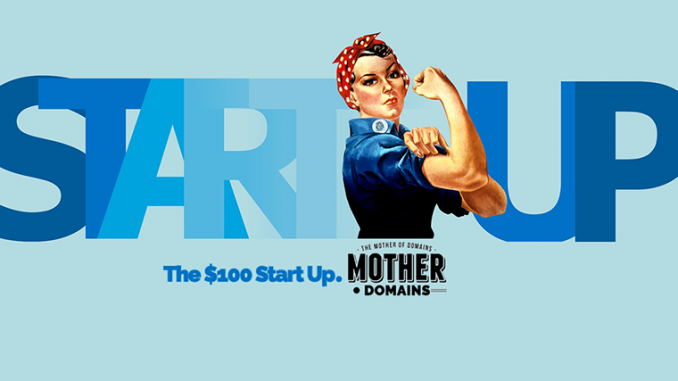 Heard of the one hundred dollar startup? 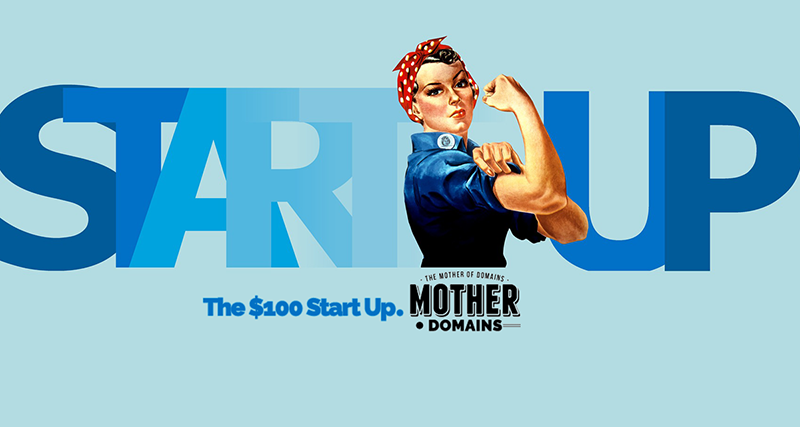 Mother.Domains proudly presents one of its flagship products – The $100 Start Up. 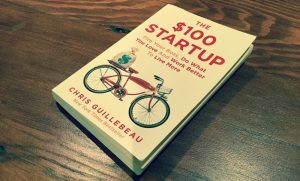 Inspired by Chris Guillebeau’s book, The $100 Start Up, we believe that any new venture or project idea need not spend a fortune on coming online. Most of all, you can build a business around what you want to do, and where you want to be, in life. In his hallmark book, Guillebeau examines numerous success stories that built businesses worth over $50K – many run by digital nomads – from initial outlays of around $100. Chris Guillebeau is a best-selling author, most recently with his latest book, “Side Hustle: From Idea to Income in 27 Days“. He is featured in the world’s top media, and appears at conferences across the planet. If you’re good at one thing, you’re probably good at something else. Your skills likely translate across numerous mediums and industries. Divide your time between work and talk. Yes, you should work hard on creating products and services—but you also shouldn’t hesitate to get the word out. Bootstrap and fast-track … always. Failure is overrated. Try and try again. Invest in winners. The time to invest in your business is after you’ve seen the initial success. Focus on organic growth over traditional advertising. Almost none of the success stories in the three-year study grew their business through traditional advertising. Instead, they focused on making a great product or service and then growing the business through word of mouth. Choose lifestyle. It’s your life! You make the rules! As a business grows, the founder can find herself spending more and more time doing things she didn’t plan on. Not every business has to scale. Some people deliberately choose to operate as a lifestyle business, earning a good living and serving clients well, but without trying to create a huge company. How can your venture work for your lifestyle? Over the past few months we’ve read, and re-read, the book, and put together what we believe is the ultimate starter package for the location independent entrepreneur. Most of all, we are adamant about lifestyle dictating the business itself. We believe The $100 Start Up is everything you need to get started. 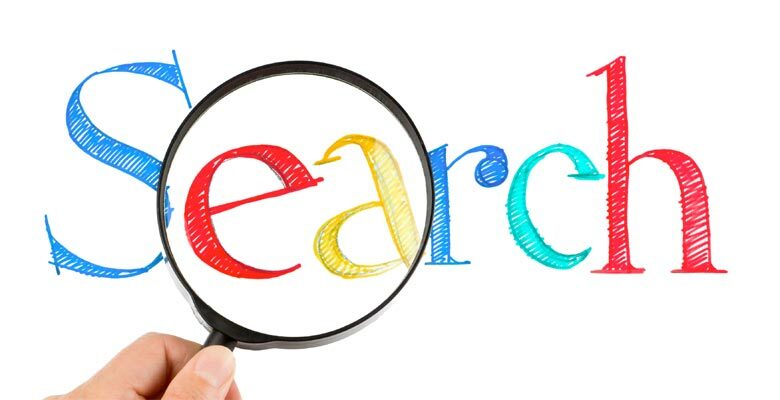 Generate interest, leads and prospects to your ideas today. All of this for just one hundred bucks. For a limited time only, early adopters of the $100 Start Up receive a personal one on one consulting session, with a human, personal set up. This is valued at $1000! This offer with these exclusive bonuses expires on Monday. A landing page is a dynamic digital business card that you can begin to share today. Send early visitors to your domain and they’ll find your logo, colours, and an action – such as a Subscribe button. Include social media links and contact details. Many ventures and enterprises need only a landing page to get rolling and start attracting interest in their ideas. 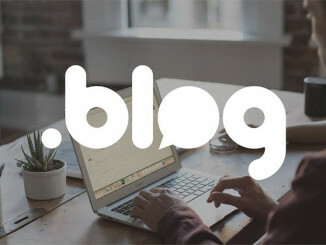 If you already have a domain you want to use, transfer it over and host it for free. So fast it will blow you away. 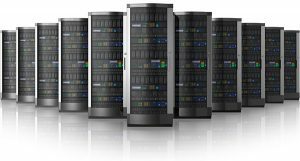 Simplified yet supercharged PHP/MySQL hosting. PHP7+, NGINX. Secure FTP access. Instant WordPress install. 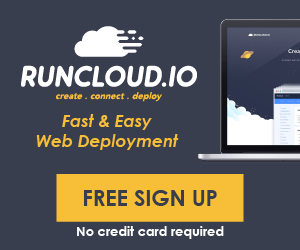 Free SSL certificate on every domain. Friendly, cool 24/7 international support from our dedicated team. 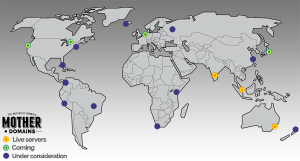 Select your region: Sydney, Singapore, Bangalore, Tokyo, Toronto, San Francisco, New York, Miami, London, Frankfurt or Amsterdam. More available upon request! If you’re not landing connections and leads within 30 days, we’ll pay you $100. This offer expires on Monday, and then the exclusive bonuses will be gone forever. Get in while it lasts. It’s time to Start Up!